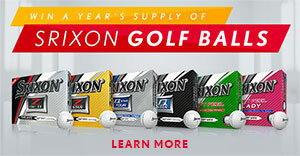 Buy 3 dozen personalized golf balls, get 1 dozen personalized golf balls free! 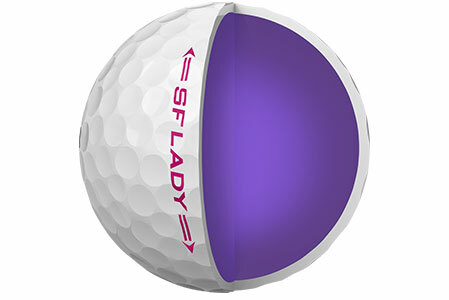 Softer near the center and gradually firmer around the perimeter, SOFT FEEL LADY's Energetic Gradient Growth Core feels soft while maximizing ball speed. 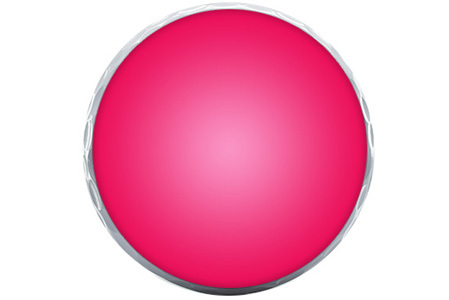 Tuned to a woman’s swing, SOFT FEEL LADY’s core launches higher for an easier launch with more carry. 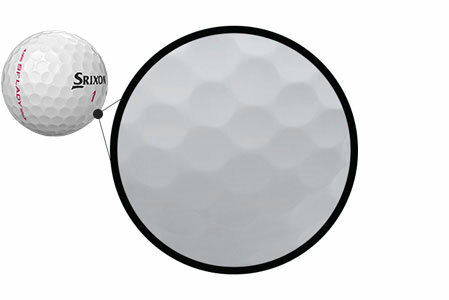 SOFT FEEL LADY's Ionomer Cover is remarkably thin and soft, producing ample spin for more control on your greenside shots.